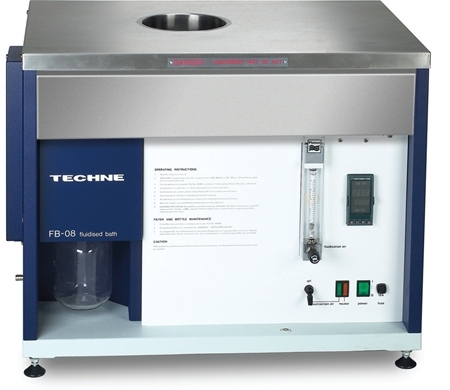 The FB-08 Precision fluidised bath has exceptional temperature stability and uniformity making it the ideal choice for critical temperature calibration and heat treatment processes. 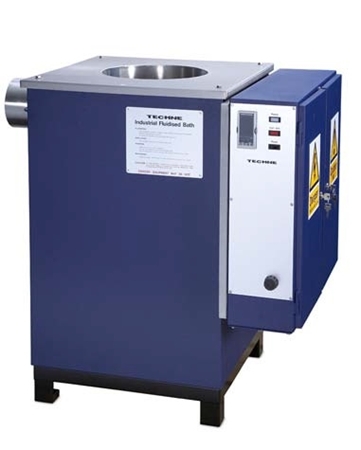 The Industrial Fluidised Bath units are used to remove plastic residues from extrusion tooling quickly, safely and without damage to the tooling. 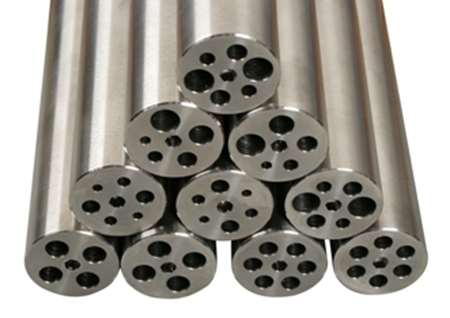 Techne have supplied hundreds of companies who extrude plastics tubes, rods, sheets, films, electrical cables and wires or other extruded shapes. 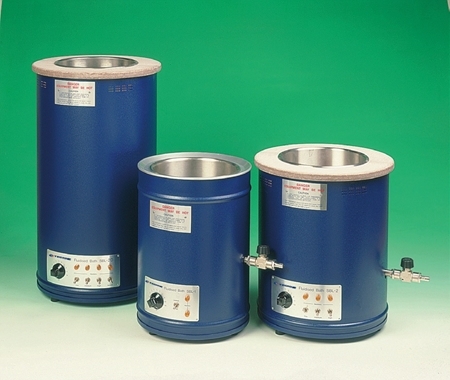 These units can also be used as large uniform heat sources for reactor vessels up to 600°C. 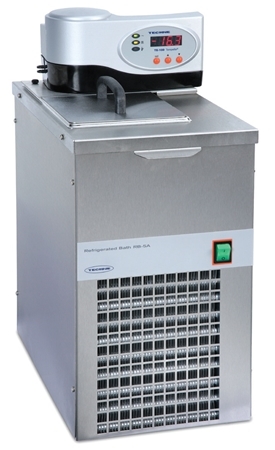 These baths are a complete refrigerated circulating system for open or closed applications for temperature ranges from -35°C to 150°C. 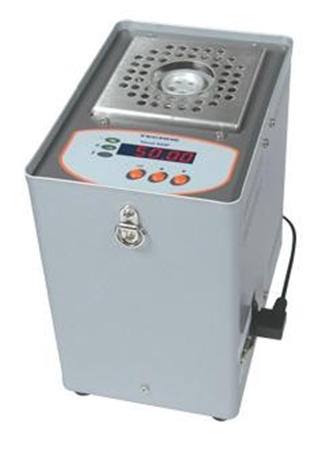 Each bath is supplied with a lid and bridging plate. 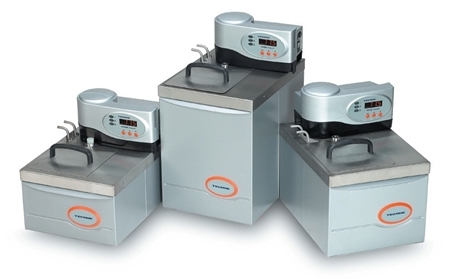 The SB Fluidised Baths offer a safer alternative to the dangers associated with high temperature oil and salt baths. 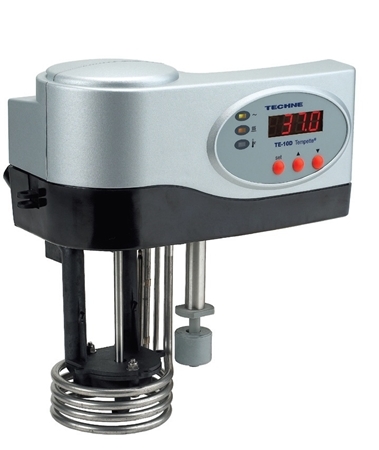 Designed to improve the temperature stability and temperature setting accuracies, the TC-9D is a self contained unit compatible with the SBL-2D and SBS-4 Fluidised Baths*. 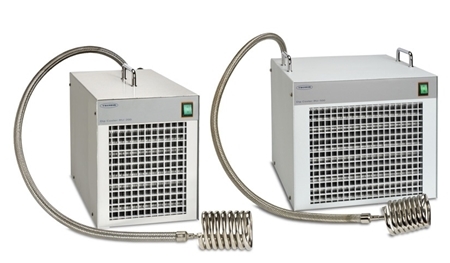 "NEW" The UCal400+ provides a safe, dry and constant temperature source with a Temperature range from 5°C above ambient up to 430°C. 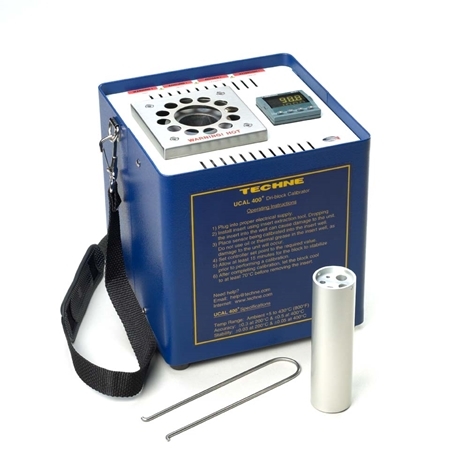 Suitable for either on a bench top or as a portable field unit. 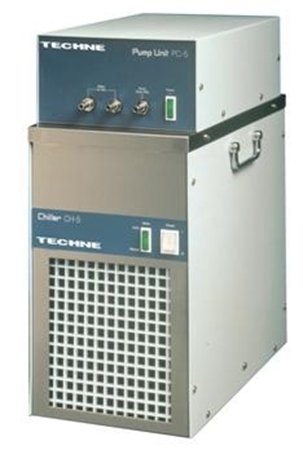 Techne Thermoregulators will convert your existing liquid bath or container into a precision temperature controlled bath with exceptional thermal performance. 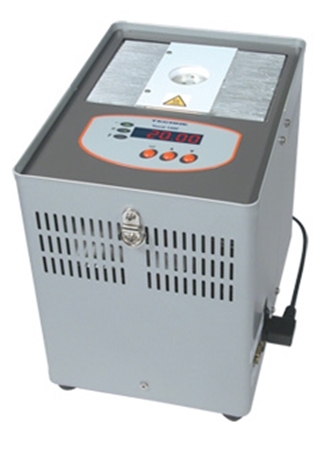 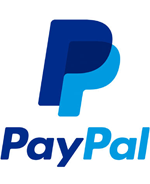 They offer a full range of options such as analog or digital set/readout, high pump output and RS232 interface. 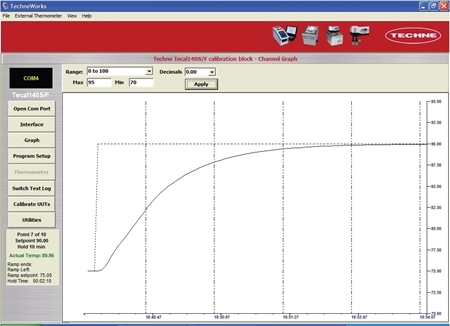 The Tecal 140F is part of a new range of light-weight and portable field Dri-Block calibrators. 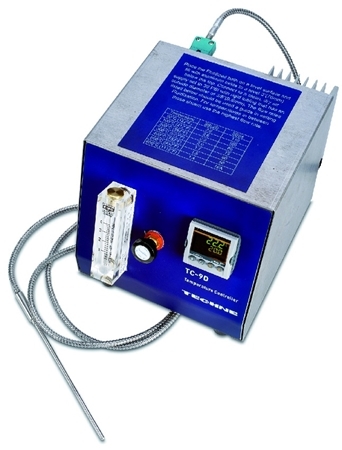 This model operates from 45°C below ambient (typically -20°C) up to 140°C. 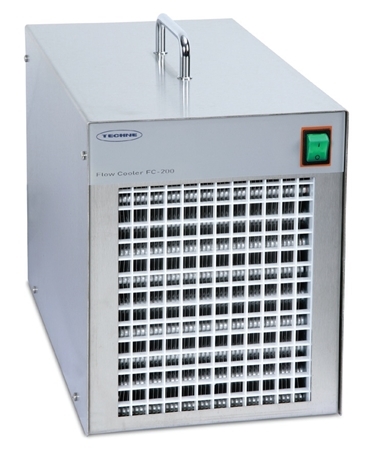 The Tecal 650F covers the temperature range from ambient +25°C up to 650°C. 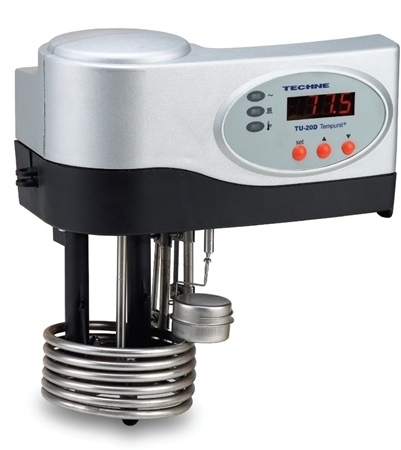 Temperature accuracy is ±0.4°C and a uniformity within ±1°C throughout the full temperature range. Fast heat up and cool down rates along with its light weight make it an excellent choice for portable field calibrations. 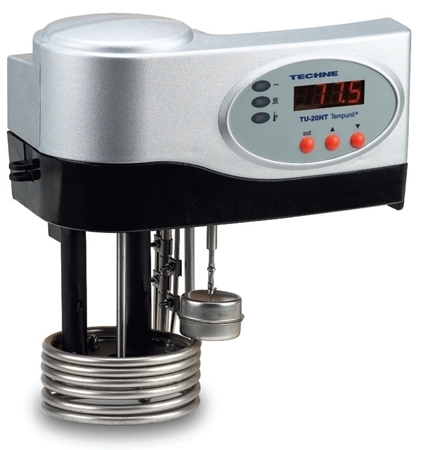 These insert blocks for Techne Block Calibrators are precision machined to give an optimum probe fit.